WITH VIDEO: Bestfriends Adam Afsar, 34, and Jason Wilby, 27, died when a car driven by 23-year-old Taryl Moxam crashed into their Skoda. A woman who died from an undiagnosed heart condition four days after giving birth could have been saved if her condition had been spotted. The bird was found alongside some hay, a tea towel and a bath towel inside the suitcase. Neglect by a GP contributed to the death of an 86-year-old woman who was inadvertently given monthly doses of vitamin D tablets every day. A woman in her 20s died after suffering cardiac arrest. 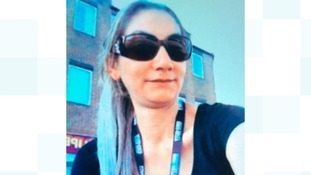 A 39-year-old woman has been arrested in connection with her death.